Neha Rajpal came into limelight as a really good singer 10 years ago when she won the prestigious Hindi Zee TV reality Music show ‘Sa Re Ga Ma Pa’. Born and brought up in Dombivli, Neha did her schooling in Model English School, Pandurangwadi and went on to become a medical professional. However, music was always Neha's first love and hence, she was trained in Classical Vocals by Guru Vibhavari Bandhavkar of Kirana Gharana and was later trained in light music by Music Director Anil Mohile. Neha has won several awards, including the prestigious ‘Zee Gaurav Puraskar’ for Best Female Playback Singing in year 2008, for her song "Fulnara Mausam" from the film "Mukkam Post London". This award brought her name and fame as a singer. 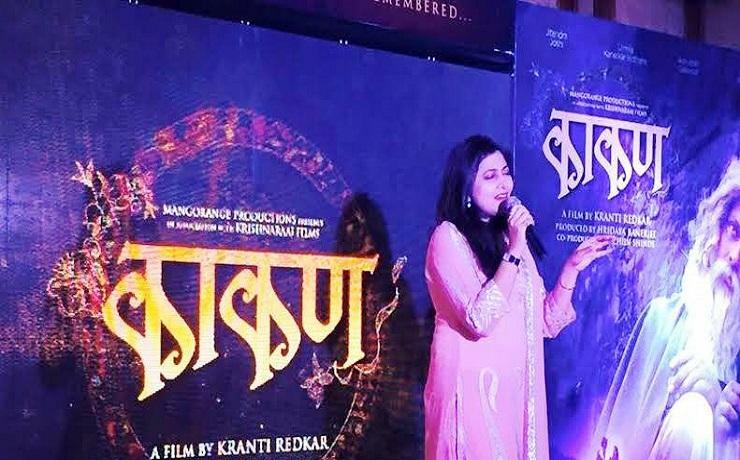 Recently, Neha was present at the first look release function of the new Marathi film, 'Kakan' and she sang a few lines from the song that she has sung along with Shankar Mahadevan in the film. Few months ago, Neha announced her first Marathi film as a producer which will be directed by Vijay Maurya. Zeetalkies spoke to her about the movie at the function. We were well aware that Neha was making a film on twin sisters, who fall in love with the same boy. So, we asked her about the selection of artistes in this film. “I have done the selection after taking auditions of many artistes. I can only say that they are new faces, except for Vandana Gupte, whose name has been announced in the cast of the film as she will play an important role in this film. Vijay Maurya is already a known name in advertising films apart from being a good actor. So, I thought that he would do justice to my film. 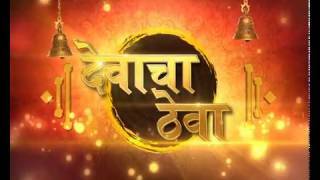 I am also glad that being a singer in this Marathi film industry, I am offering my own film which has a different subject,” said Neha. On being asked if the story of her movie is same as one of the serials being aired, Neha quickly reacted, clarifying that her film’s story has no resemblance to the story of that serial. “It’s a different story and I am confident that my director will be presenting it very skilfully in cinematic form,” she concluded. Neha’s film will be released this year.